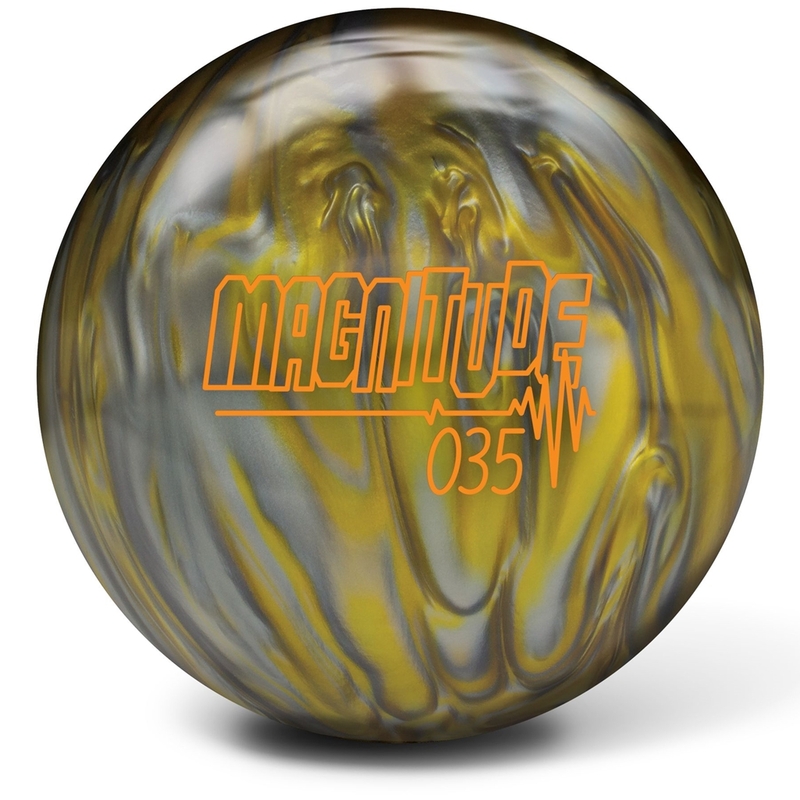 The Brunswick Magnitude 035 Pearl bowling ball pairs the Relativity Flip Pearl coverstock with the Magnitude Low Diff symmetrical core to create a ball that retains energy longer and works well on medium to dry lane conditions. This ball is ideal for league or tournament bowlers looking for something that offers power and control by offering control all the way down and a good flip on the backend when up against drier lane conditions. 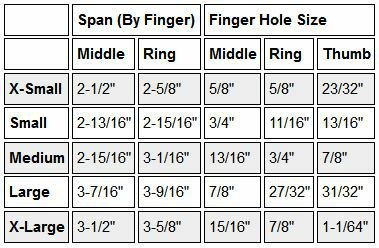 This upper mid performance bowling ball gives length and mid lane control along with great pin carry.